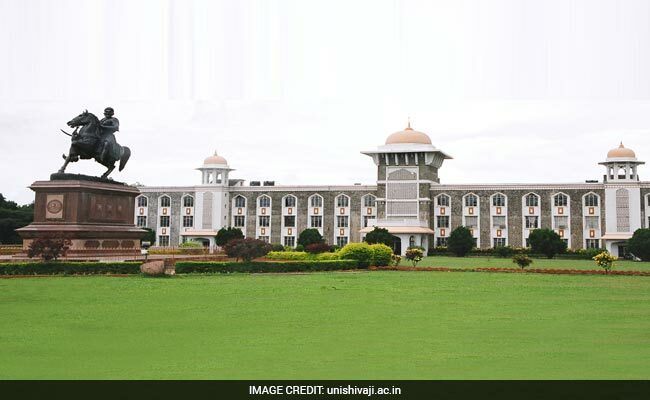 New Delhi: Shivaji University, Kolhapur, Maharashtra has released the official notification for admission to its various Post graduate and integrated post graduate regular and distance courses offered on campus and through its affiliated colleges. The application process began on April 1, 2017. The university will conduct online and offline entrance exams for admission to various courses. The detail about the entrance exams and mode of exam is available in the official notification. Candidates can also purchase Course directory for detailed information from the university by paying Rs. 100 in cash or through Online Payment gateway. Step two: Click on the Admission 2017 tab on the left hand corner of the home page. Step three: Click on the relevant link for online application. Step four: Click on the link for New registration. Follow the process and complete your application form. Candidates can apply for more than one course but they will have to fill up application form separately and pay application fee separately too. Entrance examination fee for each subject is Rs. 200. Candidates who miss the mark and fill application form after April 15 till April 20 will have to pay Rs. 300 for each subject. Candidates who fill application form from April 21 to April 25, will have to pay Rs. 800 for each subject.